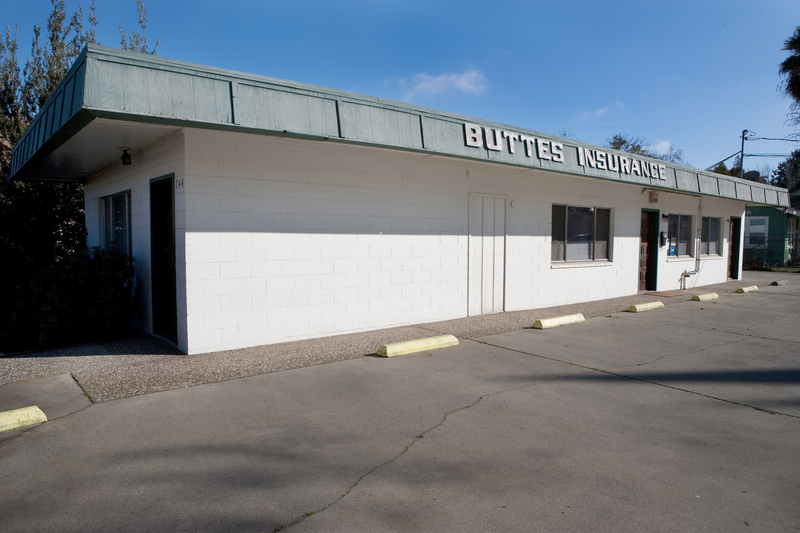 Buttes Insurance Agency was founded in 1948 in Wheatland, CA. 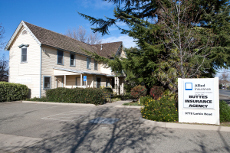 Our company added the Live Oak location in 1975 and the Oroville, Penn Vally, and Yuba City locations all in 1976. As small town agents, we handle all lines of business, but have developed a special expertise on farm and agribusiness accounts. We are an Elite Farm agency with Nationwide Agribusiness and we have two produces who hold the AFIS (agribusiness and farm insurance specialist) designation. We are involved in all the communities which we serve. Robert Coe Jr served on the school board for Wheatland Union High School for 28 years. Robert is currently a board member of Families for Children, an adoptive and foster family agency which serves Yuba,Sutter, Butte and Placer counties. Robert has been a licensed foster parent for 30 years and has adopted 6 children, mostly out of foster care. Robert also serves on the board for Scooters Pals, a non profit animal rescue located in Nevada County. David and his wife Judy are board members in Sierra Nevada Winds, a non profit musical performance group. Robert Coe is currently on the Wheatland city council. Call us today to see what we can do for you, your business, and your family! 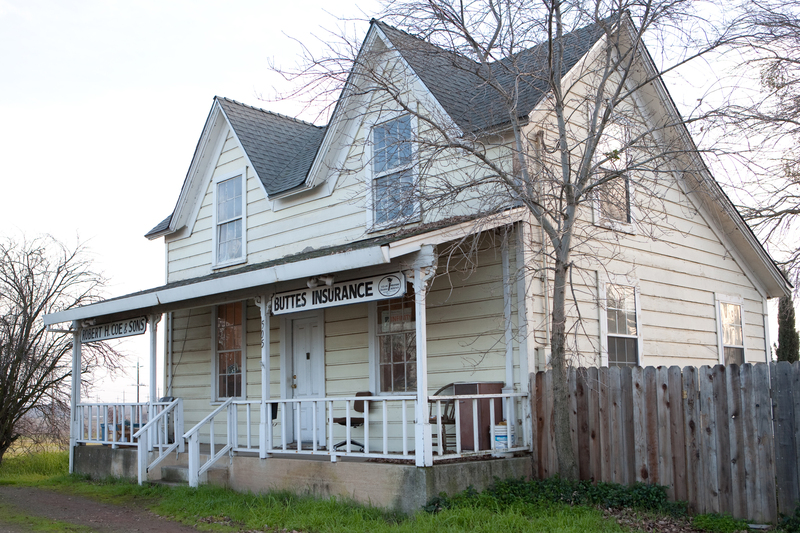 We proudly provide insurance solutions to clients near Live Oak, Yuba City, Wheatland, Penn Valley, Oroville, Biggs, and Gridley.